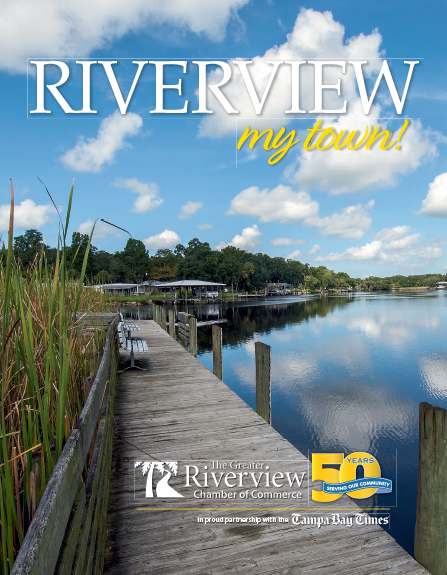 Please join us as we welcome new member Nationwide Vision to our Greater Riverview Chamber of Commerce family. Thanks to Michelle Mosher, this business was recognized as a new member at last month's luncheon. Now it is our turn to visit them and celebrate with a Ribbon Cutting ceremony to celebrate their 1st year in business here locally. Nationwide Vision has 110 locations in Arizona, Florida and Nevada. Their 13 locations in the Hillsborough, Pinellas and Pasco Counties are all new to Florida, but they have been taking care of patient's eye health in Arizona for over 30 years. Nationwide Vision accepts most major vision insurance plans. At Nationwide, they enjoy the ability to give you the same personalized attention as a small, privately owned company, but they also match the convenience and prices of a large chain. Their doctors provide services ranging from routine eye exams to treatment of more complex eye issues. They also offer more than 1,200 different eyeglass frames from the most fashionable brands around. You will find our Nationwide Vision at 3875 US Highway 301 S. This puts them in the Pavilion Crossing shopping plaza located in the SW corner of the US 301 and Falkenburg Road intersection. The same plaza as our good friends Pavilion Crossing Dental Care. Nationwide is in the strip to the left of Publix.